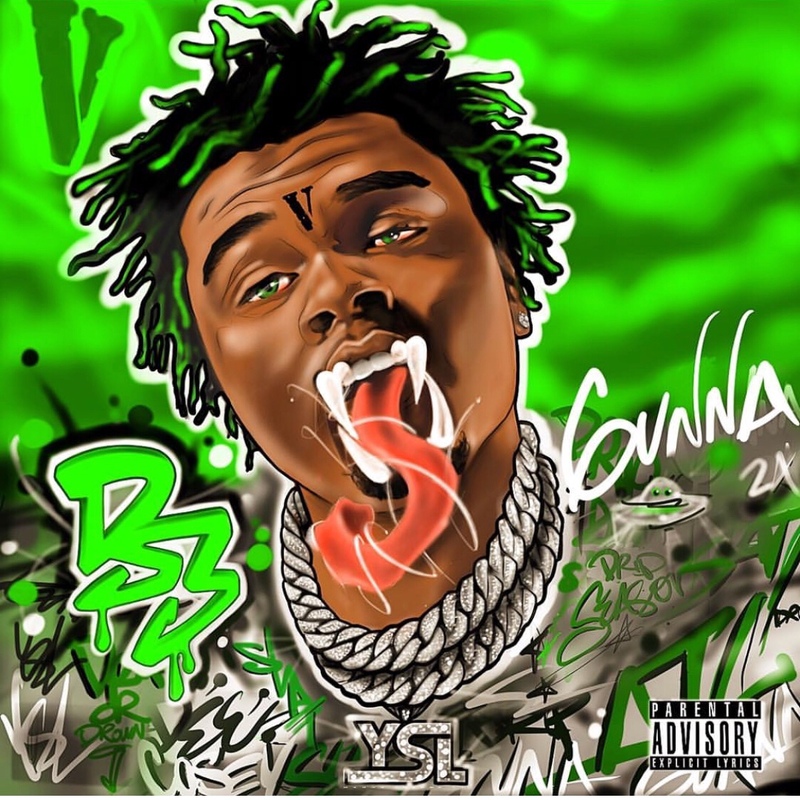 YSL artist, Atlanta native Gunna has released the third installation of his Drip Season series. Drip Season 3 is definitely his most notable to date just based of the star features like Lil Uzi, Young Thug and Lil Yachty just to name a few not to mention it’s executive produced by mega producer Metro Boomin. Listen to the 11 track project that is Drip Season 3 here now.